A long weekend, chocolate, bunnies, oh, and did we mention chocolate? There’s just so much to love about Easter. 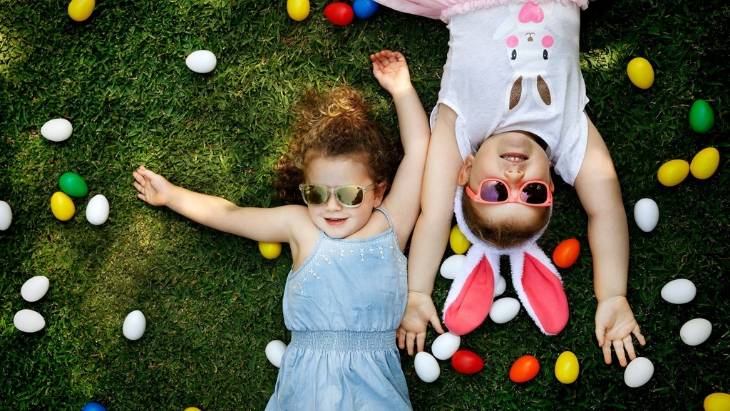 Sydney has some egg-cellent events on offer this Easter, and ellaslist brings you the top egg hunts, Easter shows, parades, and the best places to eat over the long weekend, 19-22 April 2019 with the whole family. 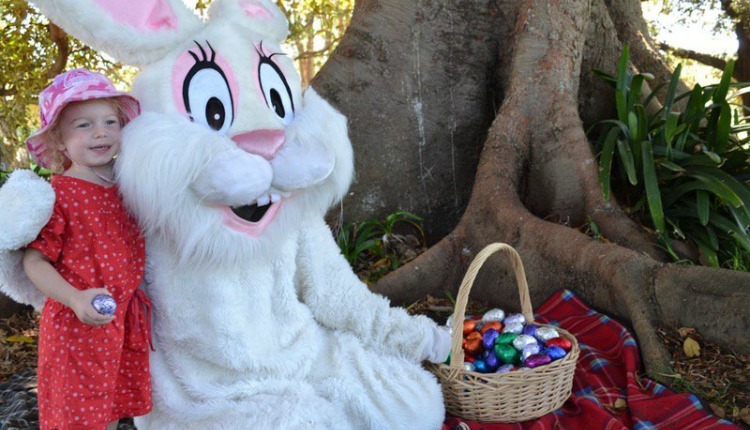 The Easter Bunny and Bilby are returning to Centennial Parklands this Easter! Follow a trail map around the park to complete challenges on this super fun Easter quest, and be rewarded with chocolate! It takes about 30-45 minutes to complete this self-led expedition, and it was a sell-out last year so make sure you book tickets! Celebrate Easter at Sydney’s largest free-entry family show! The Purplebricks Sydney Family Show is back at the Entertainment Quarter Showring, Moore Park in 2019 for its 10th Year and looks better and bigger than ever. At the Purplebricks Funzone the kids will be entertained with crafts, building blocks, and a bouncy house too (while the parents can get some free real estate advice)! Shaun the Sheep will be a new addition to the stage show line-up, plus you can learn to fish at the hands-on Shimano Fishing Show. For the adventurous kids, go forth and swim with the crocs, crikey, or take it easy and just learn about the crocs, lizards, and snakes at the Reptile Show. Plus, they’ll have all the classics like cuddly farmyard animals to pet at the animal nursery, food trucks and lolly showbags to fulfil your appetite, new carnival games to play, and heaps of rides to spin your heart out on! 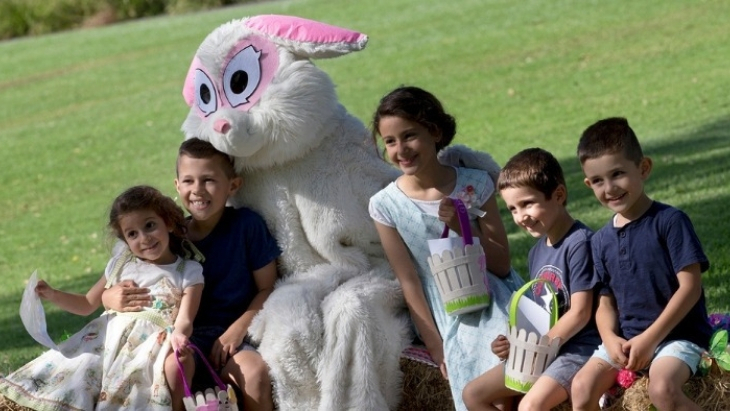 Explore Sydney Living Museums Elizabeth Farm and Vaucluse House on an Easter-inspired kids trail. 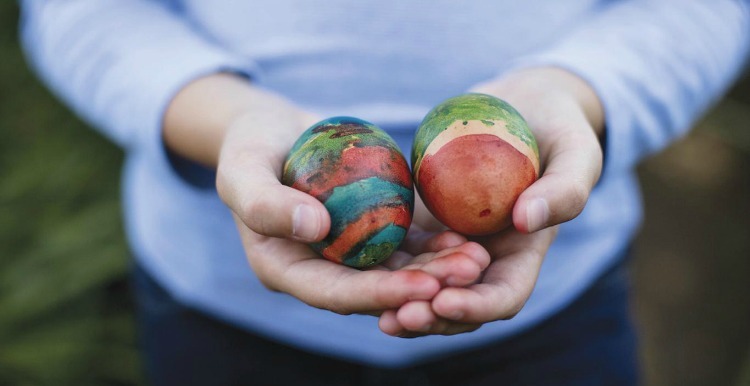 Try your hand at an “eggcellent” range of activities inspired by traditional Easter games including egg rolling, egg-and-spoon racing, a chicken hunt (of the non-chocolate variety) and a hot-cross bun ingredient challenge. Then, get crafty at the Easter-inspired tinkering station and venture through the house and find the mischievous baby chicks. Meet some feathered friends at the Kindi Farm and explore the kitchen garden – an Easter bunny’s paradise. Perfect for children aged 3+. Celebrate the Easter long weekend by the bay! They’ve got a jam-packed schedule with activities to keep families of all ages entertained. 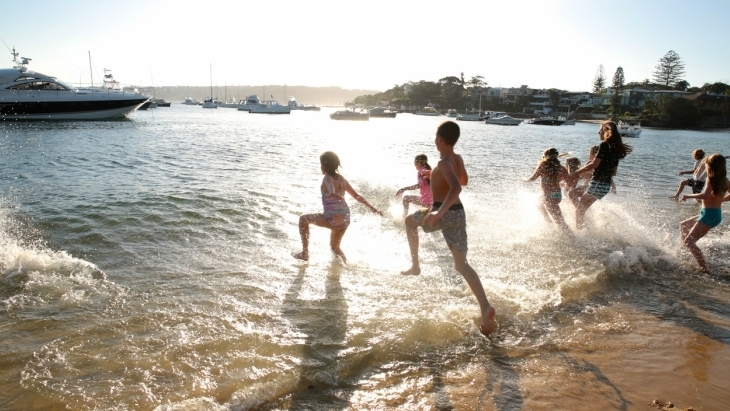 Their annual Aqua egg hunt will take place at on Easter Sunday at Watson's Bay Beach - so don’t forget your snorkels and swimmers! There will also be daily egg hunts on the Friday and Saturday, alongside free pancakes on Good Friday between 10 and 11 am. 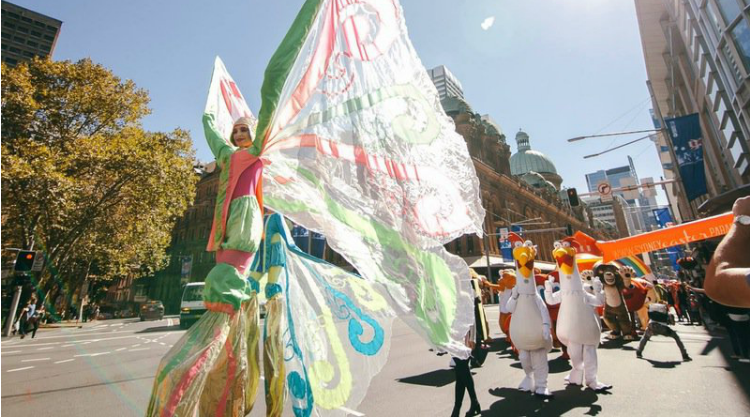 The Sydney Easter Parade is a faith-filled easter celebration for all cultures, ages and denominations. There'll be music, performers, and plenty of happy Easter revellers await. 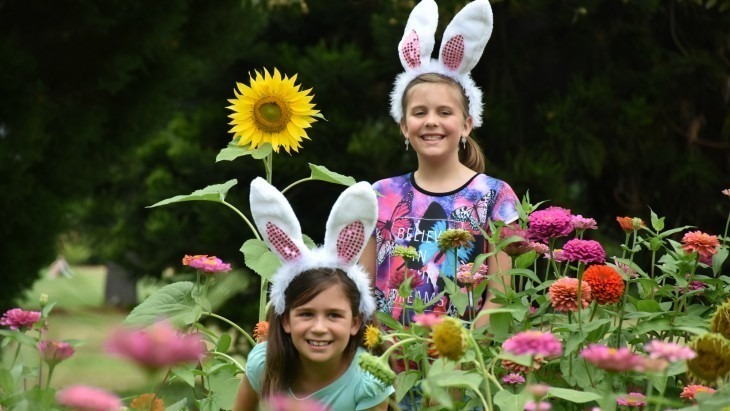 The Easter Bunny is taking over the Botanic Garden this Easter Monday! He has set up a whole trail of activities for the kids and will be available for an Easter Bunny Selfie at the end of the trail. At the end of the day, there will be the inaugural Easter Bonnet Parade around Lakeside Lawn, where chocolate prizes await for all participants. The magnificent Sydney Royal Easter Show is back for another year this April, set to thrill, delight and excite Sydney kids and families once again! Dogs, Dairy Farmers and Sheep Shearing are some of the main themes as the Sydney Royal Easter Show returns in 2019. The largest ticketed annual event in the southern hemisphere is hitting the Sydney Showground at Sydney Olympic Park with a blend of fresh attractions and the traditional family favourites. Highlights include the Grand Parade, Animal Walk, super-fast sheep shearing demos, pony rides and of course, appearances by the Easter Bunny...not to mention a unicorn bun stall, the showbag emporium and SO much more! Here's what to expect in 2019! Offering a whole day of entertainment for the family, the daily interactive show schedule at Calmsley Hill City Farm includes Animal Patting, Cow Milking and Sheep Shearing Shows, and DIY cow milking! Break the day up with a picnic, or head to the Farm House Cafe for lunch. When: Open daily over the Easter period, excluding Good Friday. The shows begin at 10.30am, with the final show starting at 3.30pm; click here for the show schedule. If you fancy a little one-hour drive south of Sydney, you’ll be pleased to find the most exciting egg hunt around! 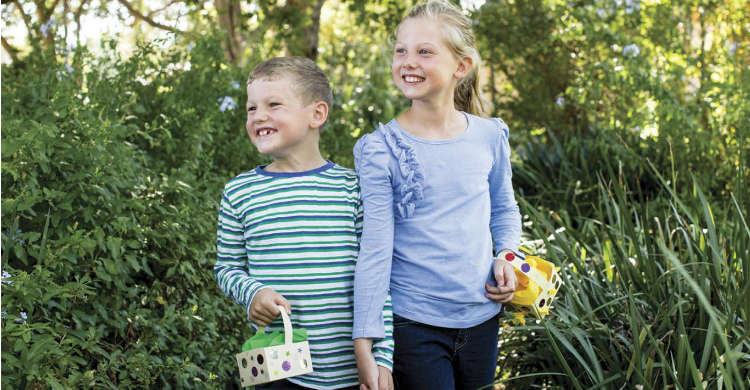 This is a GIANT egg hunt, with 1000s of eggs hidden in the picnic grounds of Jamberoo Action Park, and bags are supplied to each family to fill with what they find. The Easter Bunny and Sammy the Shark will also be making a special appearance on the day. Have a go at the easter egg guessing competition, and stay back for a day of thrills at the park. Prepare for an EPIC easter! For children aged 4-12 years of age. Cost: The egg hunt is FREE, but you'll need to purchase a GA ticket - $49.99 for kids 4-12, $59.99 for adults; entry is free for kids 3 and under. Head to the Hunter Valley Gardens for a weekend filled with fun, including Easter activities and our spectacular rides this Easter weekend. 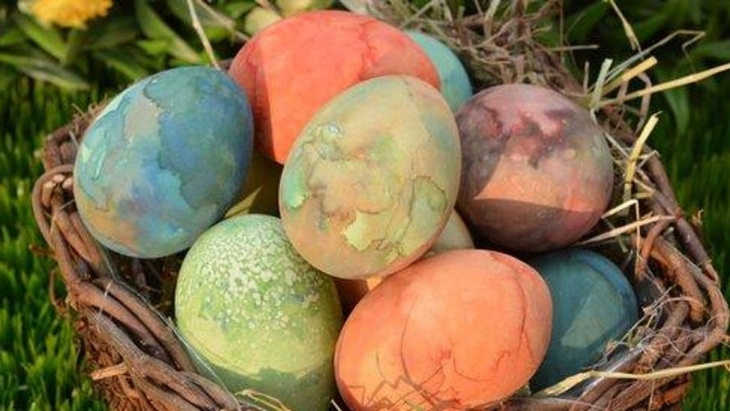 Over Easter Saturday and Sunday there will be Giant Easter Egg Hunts, where every child will receive a gift of Easter chocolate at the completion of the hunt. Head down the Yellow Brick Road to find all the Easter eggs that Funny Bunny has hidden for you. Kid's entry includes: Egg Hunt, Funny Bunny’s show Live on Stage with Fairy Twinkles. Easter Craft to take home. Putt Putt Golf, Interactive Games and Face Painting. Have fun singing and dancing in their brand new glow-in-the-dark Disco Room. 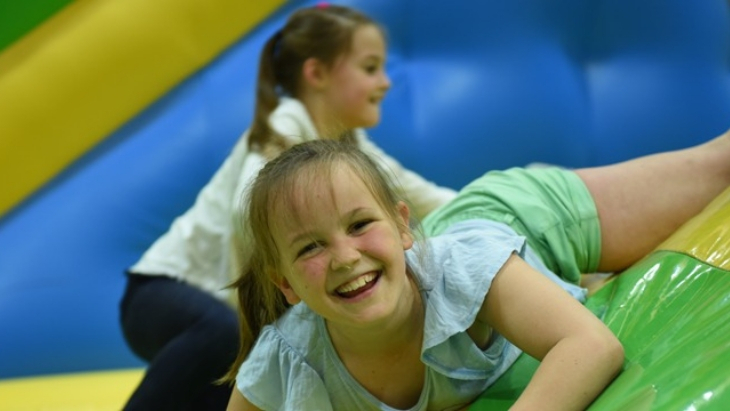 Inflatable World Mt Kuring-Gai have just released tickets for their annual Easter Egg Hunt! Assemble your adventurers and arrive ready at 9 am on Thursday 18th April to explore the giant Inflatable World Mt Kuring-Gai playground in search of a surprise the Easter Bunny has left overnight.